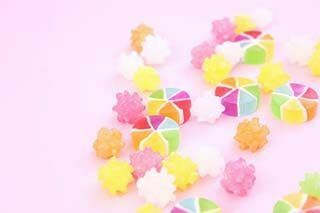 Japan is famous for their cherry blossoms which bloom every spring, attracting millions of tourists from around the world. 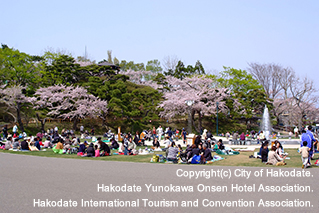 During this season, “hanami” is a popular activity where you can have a picnic among the beautiful cherry blossoms. Hokkaido is perfect for cherry blossom viewing in late April to early May, when there are no more cherry blossoms blooming in the rest of Japan. Ezoyama-zakura, Hokkaido’s native cherry blossoms, are characterised by their deep pink blossoms, and can be admired in various spots around the prefecture. Located in Maruyama Park in Sapporo, Hokkaido Shrine which has been a popular cherry blossom viewing spot since 1900 because you can view 1,400 cherry blossom trees and 250 plum blossom trees that bloom at the same time, making your trip even more worthwhile. 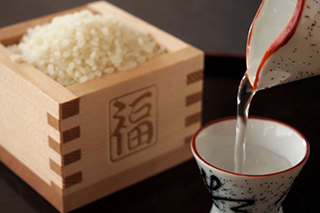 In addition to enjoying the blooms, you can also get souvenirs at the shrine, like “jingu no ume”, a Japanese plum wine with a bottle is shaped like a traditional sake vessel used in Shinto ceremonies, and “jingu no sakura” which is a herbal tea made with pickled cherry blossoms, seaweed and black beans. Maruyama Park itself is also a popular cherry blossom viewing spot, where there are over 150 cherry trees as well as plum trees that bloom at the same time. 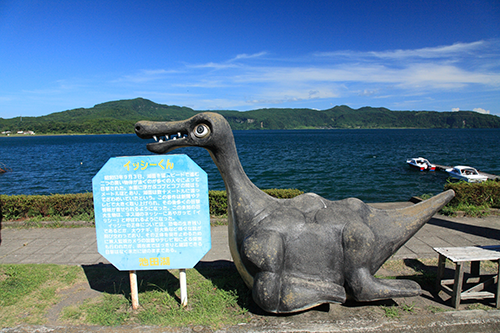 This vast space also includes a zoo, a Sports Stadium, and an amusement park for children. As the park only allows the use of potable stove during this season, you can view the blooms while enjoying a Genghis Khan, Hokkaido’s specialty of lamb and vegetables grilled on a special grill. 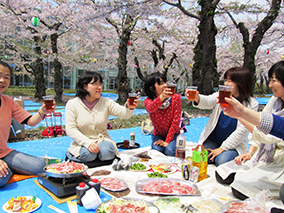 It is common to see picnickers grilling their meals under the canopy of cherry blossoms. 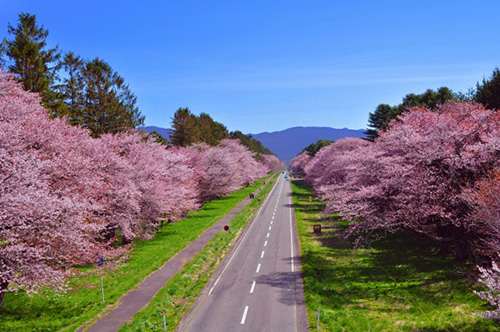 Nijukken Road, located in the town of Shinhidaka, is a two-hour drive from Sapporo and is noted as one of Japan’s top 100 cherry blossom sites. 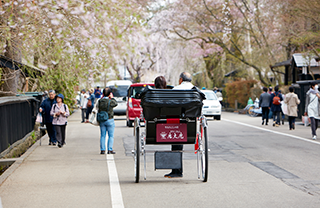 This 7km-long straight road is lined with around 3,000 cherry blossom trees, making it easy to explore these pretty pink flowers by car, on foot, or by bicycle. 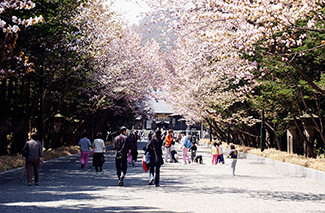 The trees bloom in early May, when the Shizunai Cherry Blossom Festival is held around the Flower Tunnel. 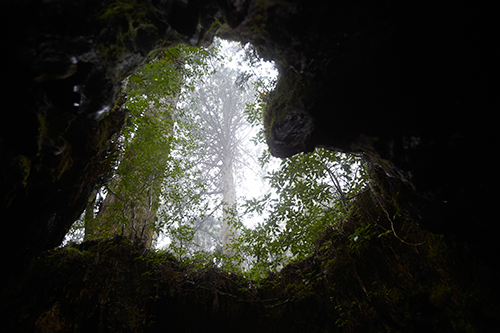 During this time, Ryuunkaku, a guest house built in the palace style in 1909, will be open to the public; it was previously used to host members of the Japanese Imperial family. 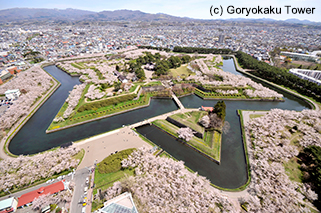 Goryokaku Park in Hakodate, Hokkaido’s second major city, is famous for its Old Fort, which is century-old star-shaped fortress surrounded by a moat that is lined with about 1,600 cherry trees. 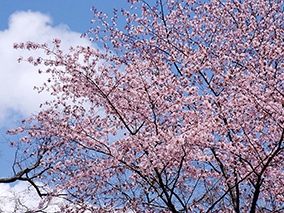 Come spring, Goryokaku becomes one of Hokkaido's top cherry blossom viewing spots when these trees bloom – most of the cherries here are of the Somei Yoshino variety, which are whiter than the deep pink that’s common in the rest of Hokkaido. 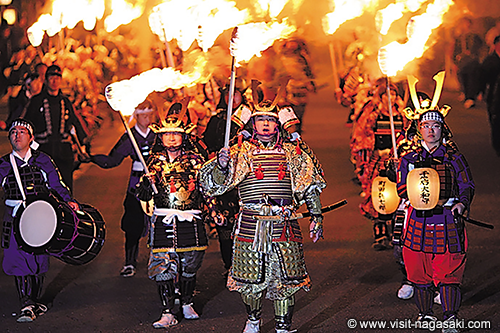 Like Maruyama Park, it’s also a popular place for picnickers to grill Genghis Khan while enjoying the cherry blossoms until the evening when they are lit up with illuminations. 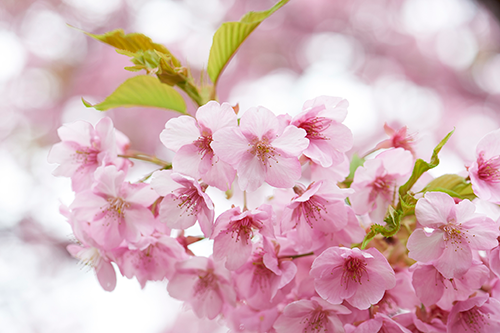 Just a two-hour drive from Hakodate is Matsumae Park, which boasts 250 species of cherry blossoms among 10,000 trees, so you can fully observe the beauty of this flower. 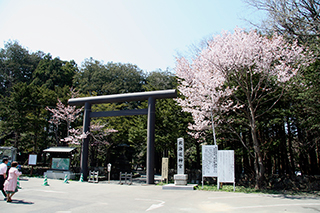 Certain cherry species are unique to this park only, such as Kechimyaku-zakura, Meoto-zakura, and Ezokasumi-zakura – this means that for one whole month from the end of April until the end of May, you can witness the various stages of blooms. Events at the park include the march of armour-clad warriors, local folk entertainment and local food vendors. 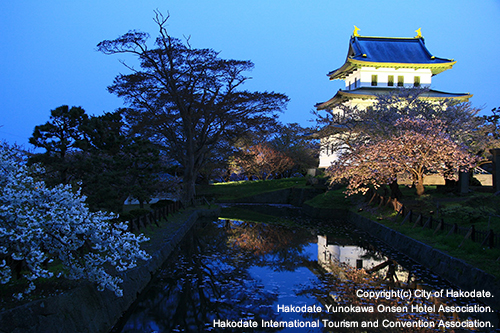 After sunset, there is a beautiful light-up of the imposing Matsumae Castle where you can also see the Tsugaru Strait. 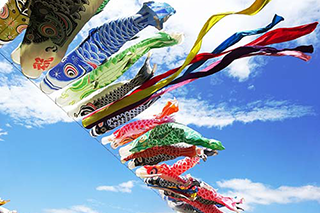 If you want to see another type of spring flower, head to Takinoue Park near Asahikawa, which holds the annual Shibazakura Festival from early May till early June. 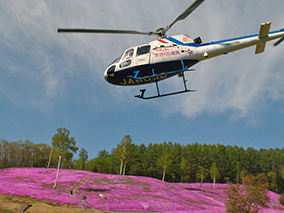 Shibazakura are pink moss phloxes, five-petal flowers similar to cherry blossoms that grow on the ground; they start blooming in late April and reach their peak between mid-May and late-May. 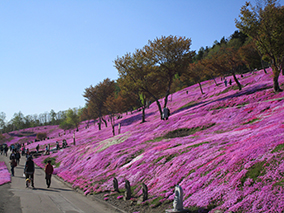 You can stroll along walking paths to admire this pink carpet of flowers. The park is also home to multi-coloured tulips, and the snow-capped Daisetsuzan mountain range is visible on a clear day. 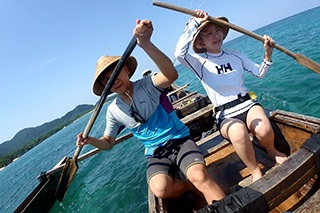 During the festival, you can enjoy activities like stage performances, or take a sightseeing helicopter ride. 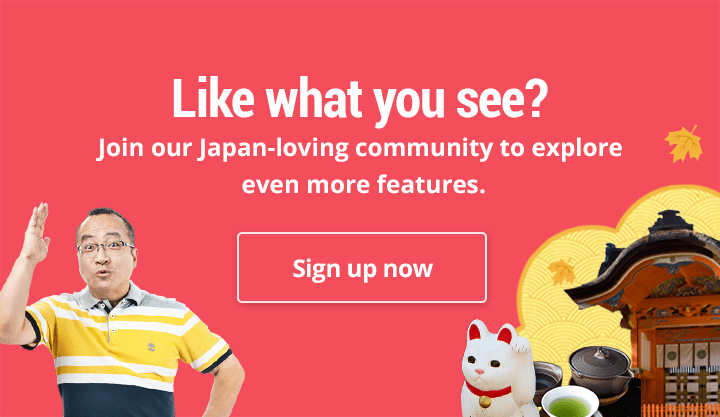 Hokkaido is a colourful place to visit during spring – especially late in the season after most of Japan has already experienced the blooms – when you can see its unique species of cherry blossoms as well as other types of flowers that create a perfect setting for enjoying a picnic outdoors.